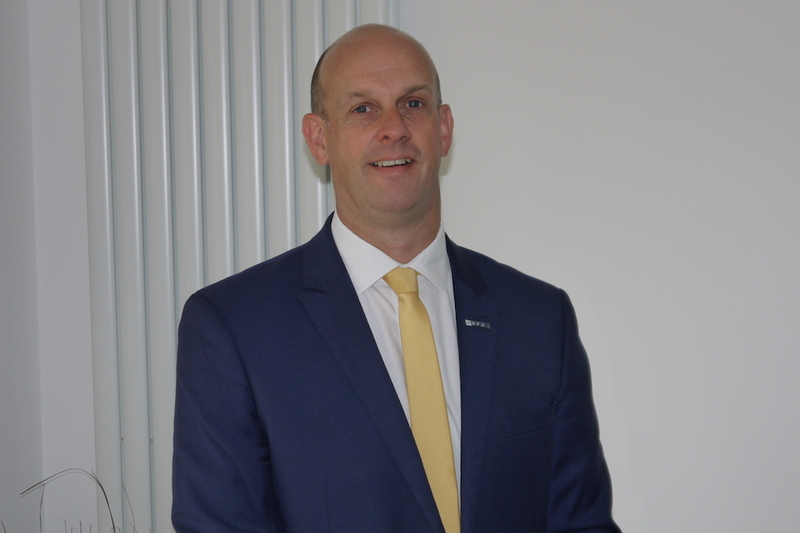 We are pleased to announce that one of our Directors, Alan Wood has been appointed to the Council of Representatives at the British Parking Association (BPA). The BPA is the largest, most established and trusted professional association representing parking and traffic management in Europe. The Association is the recognised authority within the parking profession which uses its influence to represent the best interests of the sector. The BPA also provide an extensive range of membership services to support parking professionals & organisations in their day-to-day work. The BPA’s diverse membership community of around 700 organisations includes technology developers & suppliers, equipment manufacturers, learning providers, consultants, structural & refurbishment experts, local authorities and parking on private land operators including retail parks, healthcare facilities, universities, airports and railway stations. Alan’s appointment bears testimony to the confidence his fellow members place in his skills, talent and commitment to work with the Association, government and partners, towards implementation of a comprehensive set of standardized industry-wide parking guidelines which aim to benefit all stakeholders, put the consumer at the heart of thinking and improve the public perception of the parking sector. Alan will initially serve a term of 3 years, that commenced on 1st April 2017.